4k01:00East Orange, New Jersey / USA - November 1, 2018 : Aerial of the cityscape and infrastructure in East Orange, New Jersey. 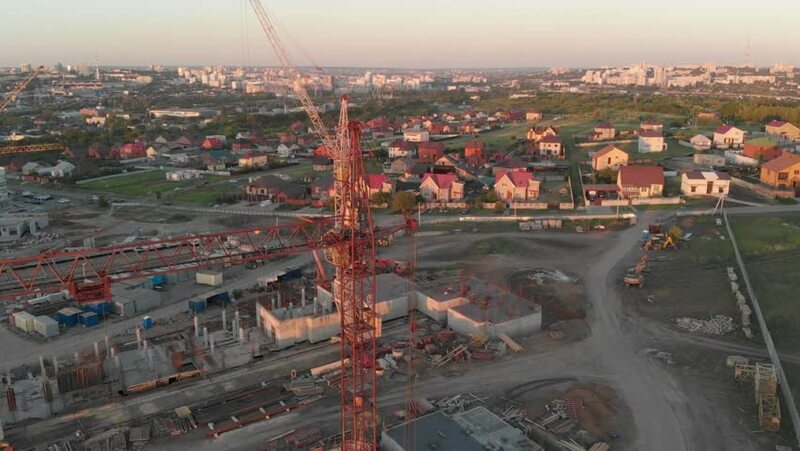 4k00:21Russia, Krasnodar, 24.03.2019 - View of the residential area from drone. 4k00:46Flight of the camera over the high-rise buildings, traffic and lights of cars on multi-lane highways. Bright red sunset over the city and dramatic clouds and road junction in Moscow. 4k00:22Aerial Germany Berlin June 2018 Sunny Day 15mm Wide Angle 4K Inspire 2 Prores Aerial video of downtown Berlin in Germany on a sunny day with a wide angle lens.